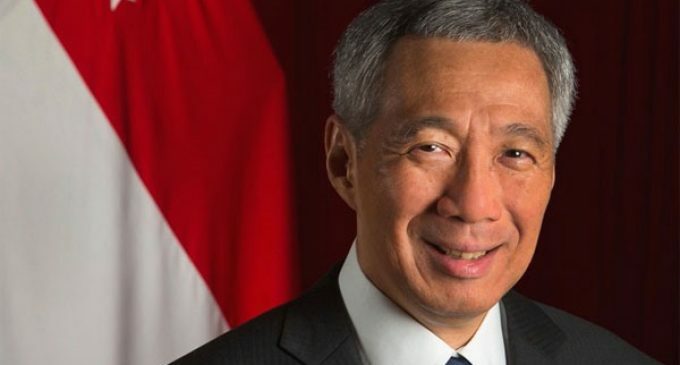 Singapore, May 11 (IANS) Singapore Prime Minister Lee Hsien Loong on Friday said that the upcoming historic summit between US President Donald Trump and North Korean leader Kim Jong-un, slated to take place in the island nation, will be a step forward “for peace”. “We hope this meeting will advance prospects for peace in the Korean Peninsula,” Lee said in an official statement, adding that “Singapore is pleased to host the meeting”. After several weeks of speculations and only few hours after welcoming three Americans who were held captive in North Korea, Trump finally announced on Thursday night the date (June 12) and venue for the first-ever meeting between him and Kim, reports Efe news. Lee tweeted a message in response to the Trump tweet, saying that the upcoming summit “is a significant step on the path to peace”, and wished that “may it lead to a successful outcome”. The White House chose Singapore, a small and prosperous island state with 5.6 million people in Southeast Asia, as the summit venue due to “security” protocols and Singapore’s experience in organising summits, an US official told Efe. Singapore was selected also because it maintains diplomatic relations with both Washington and Pyongyang and is therefore considered a neutral ground. The meeting is expected to last only one day, and can still be called off if Kim does anything unacceptable to the US, Victoria Coates, the director of international negotiations at the White House National Security Council, warned.